Our Armidale branch offers a wide range of new hire vehicles to suit every journey. We offer small and medium cars for a busy day in town, luxurious premium models for the corporate traveller and SUVs or 4WDs that would make the perfect accompaniment for a family holiday. Plus Avis offers a full range of utes, vans and moving trucks. 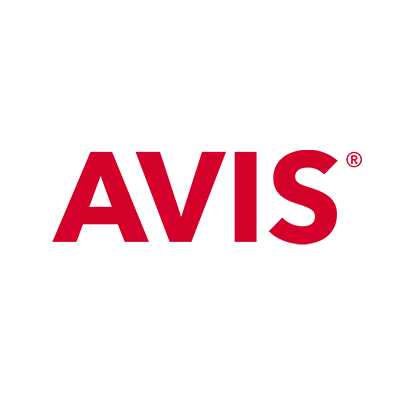 Choose Avis for great service and best value car and truck hire.